Thinking About an Andersonville Apartment Rental in Chicago? 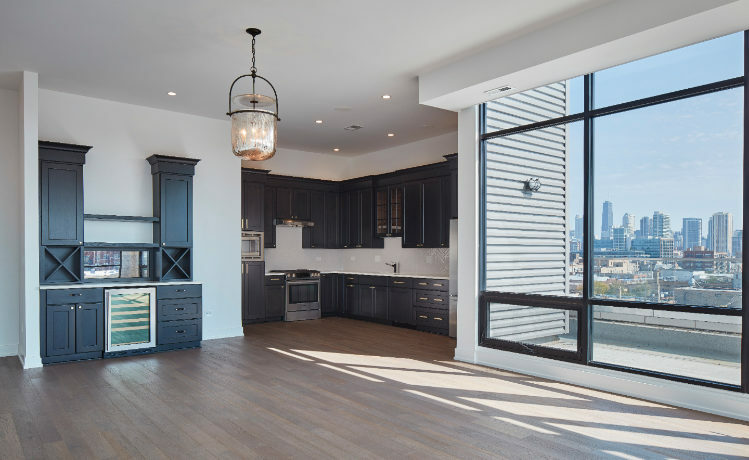 Mo2 Properties rents luxury rehabbed Andersonville studio apartments and 1-, 2- or 3-bedroom units in this quaint Chicago north-side neighborhood. Once home primarily to Swedish immigrants, the area maintains its historic heritage with the Swedish American Museum, dedicated to Scandinavian history and culture, and several nearby Swedish shops and restaurants that remain viable to this day. Historic Andersonville has the feel of a small town or village in many ways, yet it has a diversity that is usually only found in big cities. Young single professionals, older residents, families with children, and gay and lesbian Chicagoans all enjoy living in this popular neighborhood. Clark Street is the center of Andersonville, and this is where you’ll find the bustling commercial district. In lieu of large retail chains, the area boasts independent, locally owned businesses such as European-style bakeries, lively bars and fashionable shops and boutiques. In addition to the best Swedish pancakes with lingonberry jam in the city, a range of culinary delights can be found here. Check out the Hopleaf Bar for craft beer and food, the cozy m. henry for brunch, and Big Jones for comfort food. 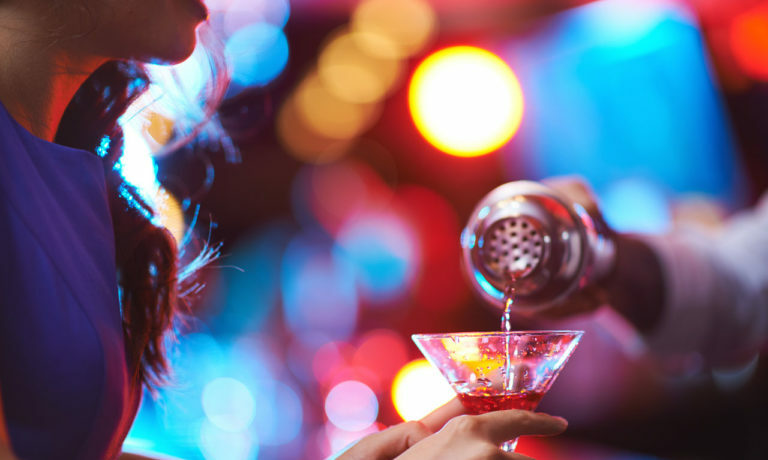 Don’t miss Hamburger Mary’s — this amazing restaurant/comedy club/theater venue hosts weekend drag shows, charity events, cabaret, trivia and so much more! A major community event is the popular Midsommarfest. This annual June street festival offers music, dancing, children’s entertainment and scrumptious food. In addition to special sales held by local and regional vendors and restaurants, visitors enjoy dance troupes, DJs, local bands and more. October is the month to celebrate Andersonville Arts Week. And of course, the Andersonville Farmers Market takes place during spring, summer and fall, providing fresh, sustainably grown food from local farmers and producers. As a small urban area, Andersonville is teeming with pedestrians and bicyclists. If you don’t own a bike, you can rent one at a local Divvy bike-sharing station. 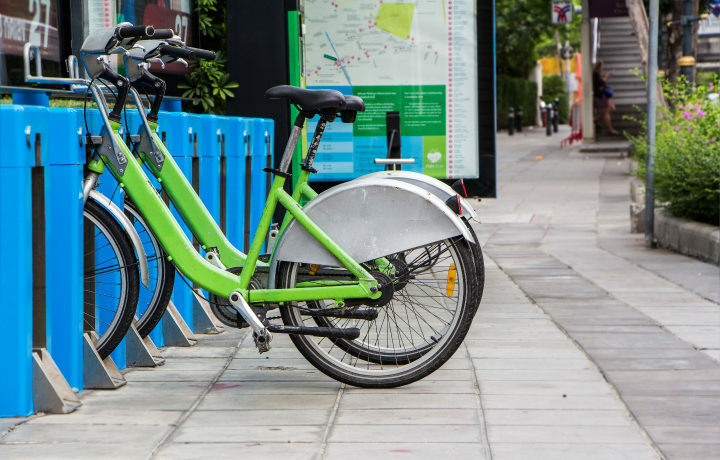 The neighborhood accommodates bike riders with plenty of spaces to park their vehicles, as well as a new bike lane that goes through Edgewater and Andersonville and is known as the Glenwood Greenway. In the heart of the north side, Andersonville supports a robust public transportation system. The CTA red line “L” travels 24/7 through the area, linking the far north side of the city to the Loop and beyond to the far south side. Many CTA bus routes traverse the neighborhood, the main ones being the 22 (Clark) and 92 (Foster). Cabs and ride-sharing vehicles are available, too.